Lance Gunderson graduated in Botany and has a Ph.D. in Environmental Engineering Sciences. He worked as a botanist with the US National Park Service in the Big Cypress and the Everglades regions of Florida. He was also the founding chair of the Department of Environmental Studies at Emory from 1999 to 2005. Today, he is the Co-Editor in Chief of Ecology and Society and Professor at Emory University of different classes. On November 27th Professor Gunderson gave a seminar on “Communicating the Science of Global Environmental Change”. 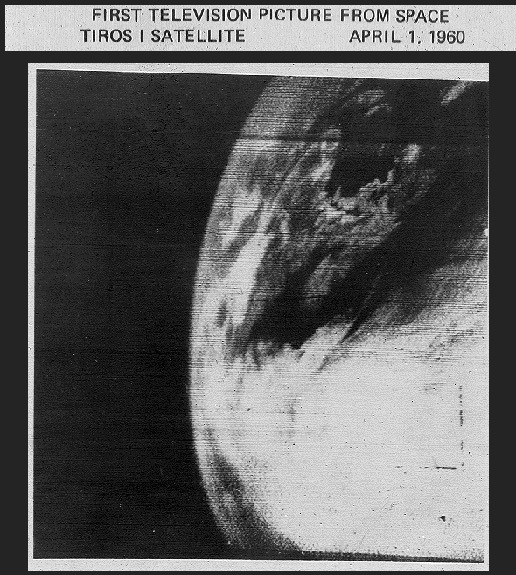 Image of he Earth from TIROS 1, taken on April 1,1960. NASA. The space race helped us to conceptualize our planet. 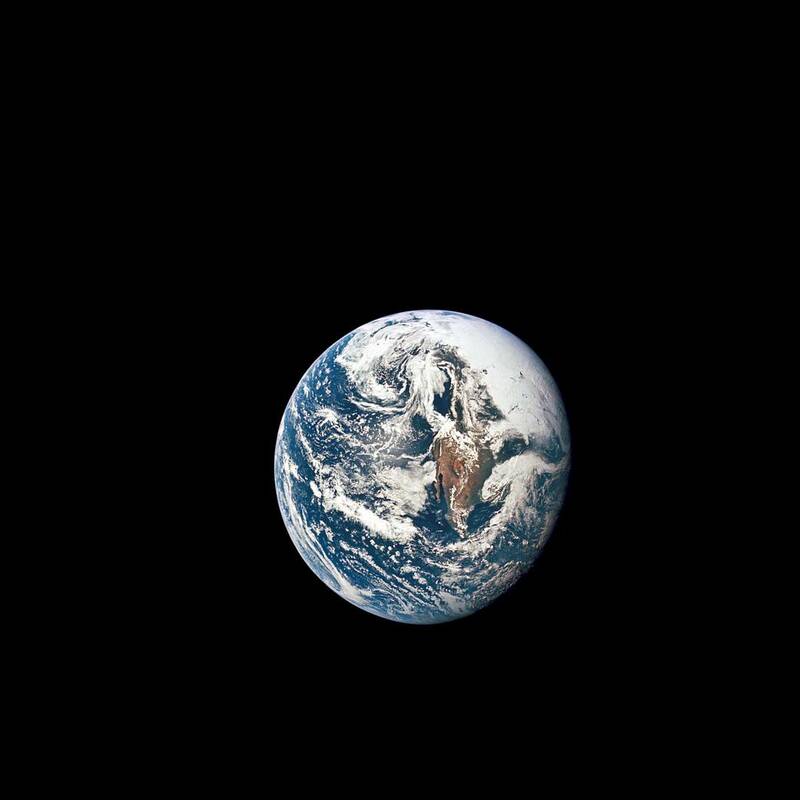 It was at this time when we start having actual images of the Earth. When we start seeing our planet from outside, we start grasping what the Earth really was like; we start understanding that the Earth is a system. There are oceans, there is land, there is ice, there is an atmosphere, there are plants, there are animals, and most “notoriously”, there are humans. This is connected to the video “Welcome to the Anthropocene”, where man’s impact on the planet is displayed on a simple graph with plenty variables: on the X-axis time is displayed, and on the Y-axis variables change [CO2 emissions, fertilizer use, number of flights, methane, etc.]. The visual result of the graph is shocking: the slope is always increasing. . The main question I took from his video is if there can really be unlimited growth with a limited planet? Is there such a thing as unlimited growth? 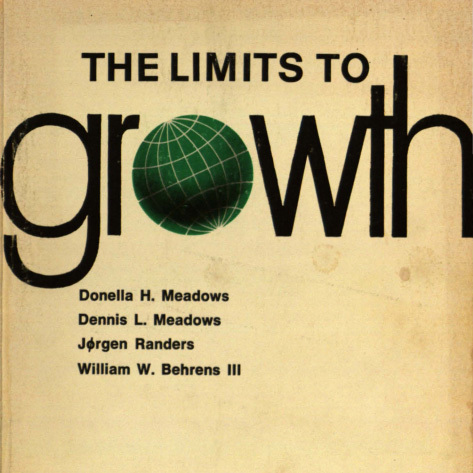 This question sparkled a debate with the appearance of the book “The Limits to Growth”, by Meadws et al. from 1972. The book revises Malthus’ argument on population growth elaborated on the late XVIII century. According to Malthus, there is a gap between human growth and food production: human population growth exponentially, while food production grows at an arithmetic rate. This gap could cause a tremendous human crisis, for what Malthus proposed to restrict population growth. This thesis has been criticized on several occasions for not taking into consideration the technological innovations that allow us to produce food more efficiently. How much can we grow? The main idea derived from The Limits to Growth and Malthus’ thesis is that our planet has boundaries, limits. The main problem is how hard it is to truly determine these limits due to uncertainty: how can we possibly know everything in our planet? 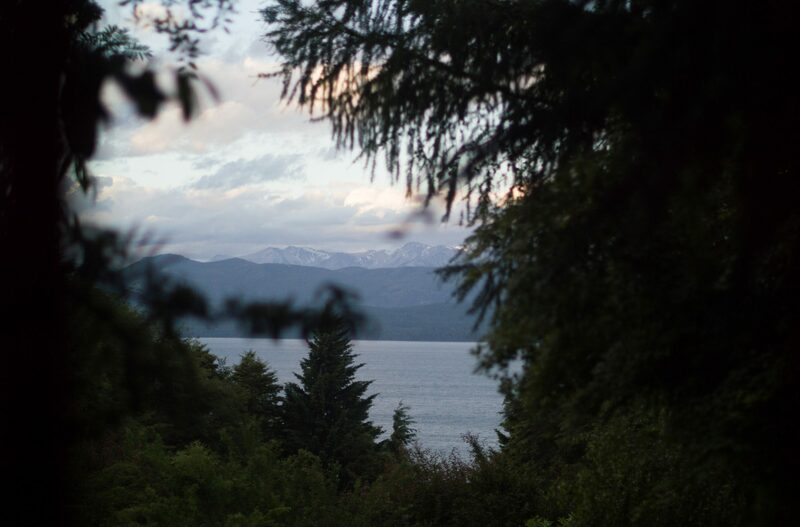 According to Will Steffen and other authors we have already exceeded the boundaries in four systems: climate change, loss of biosphere integrity, altered biogeochemical cycles and land-system change. The boundaries for the Earth have not changed, but every year we have a better understanding of phenomena and can discover where we stand regarding these limitations and boundaries. This is not good news, however, as the video previously mentioned concludes: “we have shaped our past, we are shaping our present, we can shape our future”. on a changing planet. Science. You can read more about planetary boundaries here!